All Hanover homes currently listed for sale in Hanover as of 04/22/2019 are shown below. You can change the search criteria at any time by pressing the 'Change Search' button below. "Builder's Own Stunning All Brick Ranch-6600 Fin. Sq Ft, Perfect Multigenerational Home! 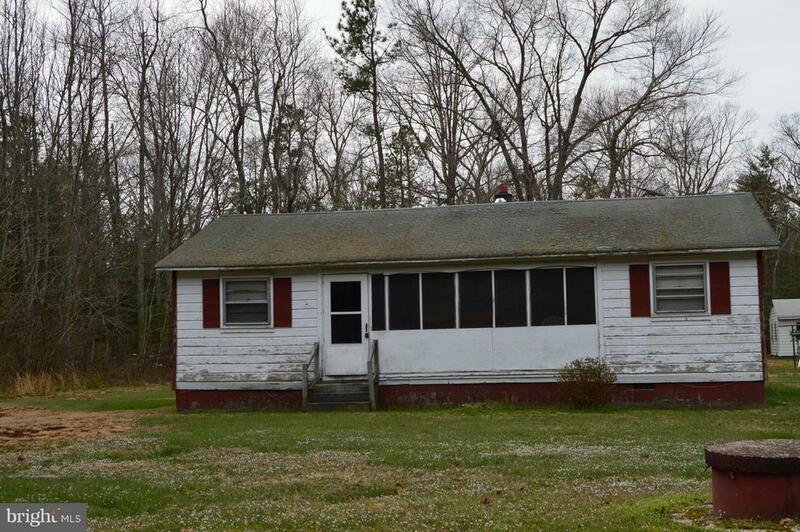 4 Miles from I-95 In Sought After Hanover. Top Quality Finishes Throughout Main & Walkout Lower Levels, Rear Terrace & Beautiful Brick Walls; 4+ Acres. Formal and Casual Spaces w/Stone, Brick, Solid Wood Finishes, Gorgeous Granite. 2 Main Lvl Master Suites; Lower Level w/Living Area, Full Kitchen & Full Bath-Perfect In Law Apt. Must See!" "Wonderfully Maintained home on 2.3 acres! Beautiful 4 Bedroom, 4 bath home with a First Floor Master and a second-floor master! This home has it all. The first floor Master Suite and ensuite bath include a large Walk-In Tile Shower, Jacuzzi tube, double vanity with ceramic tile flooring and huge Walk-In Closet. The Master Suite is beautifully designed with wood flooring and vaulted ceilings, ceiling fans and wall speakers for entertainment. Enjoy the spacious living room that leads to either the step-down Master Suite and/or the lovely kitchen. The large kitchen includes stainless steel appliances, granite counters and dining area. The second floor features a second master suite with master bath, spacious third and fourth bedrooms and a full hall bath. The lower level Family Room and Rec Room is matched by beautifully finished wood flooring with gas fireplace and a 4th full bath. Home has been freshly painted, a new roof and new windows. The home has security and camera system installed. The 24 x 32 detached two car garage has plenty of space for a workshop. Enjoy the beautiful maintenance free composite deck with vinyl railing. Motivated Seller." 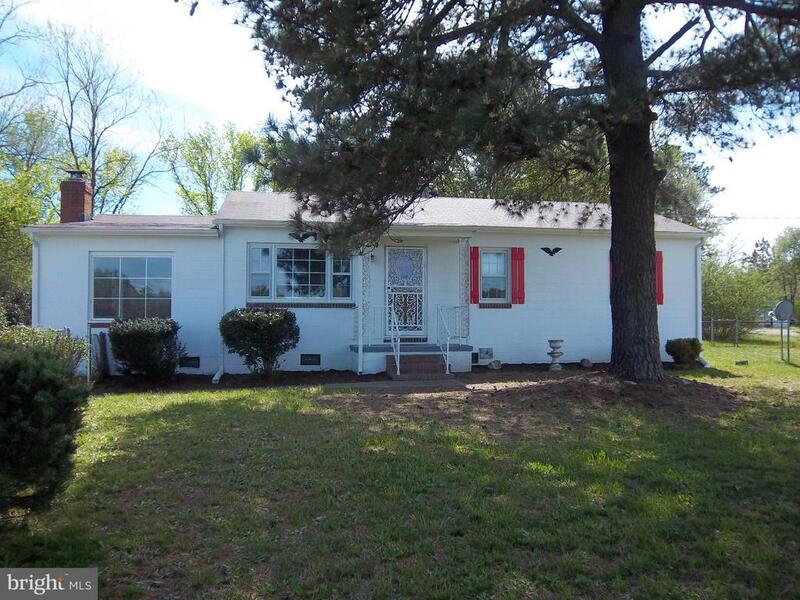 "A beautifully renovated home with plenty of space! 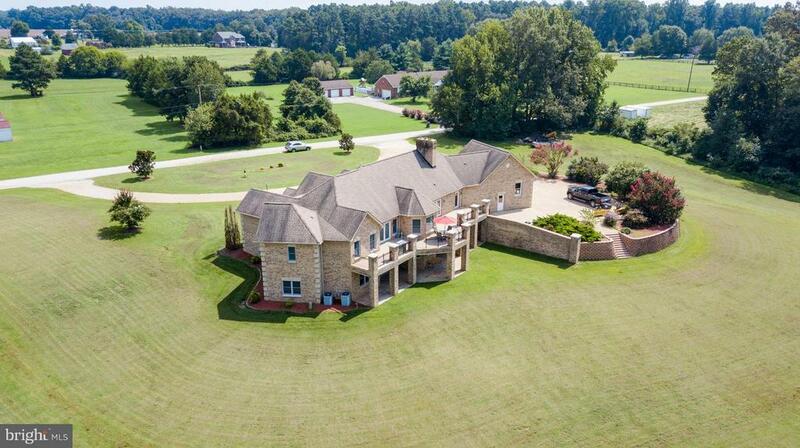 Incredible views of the pasture across the road! 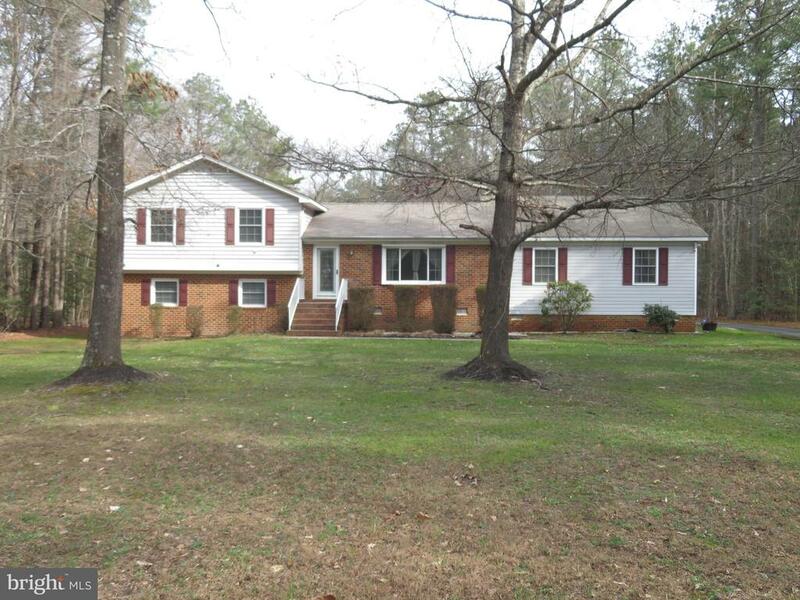 Spacious family room with stone fireplace, fireplace insert, and new floors! Hardwood floors in the living room, bedrooms, and hall! Plenty of cabinet space in the bright kitchen with new floors! Freshly painted! New roof and Heat Pump in 2017! Fenced front yard with sidewalk to the driveway! Beautiful picture windows in both the family room and living room! Ceiling fans, too!" "Fixer upper at it's best! The value is in the Land. Well and septic viability has not been determined. 4.56 acres of land SOLD AS IS WITH NO EXCEPTIONS! Any inspections will be done by purchaser and for information purposes only"